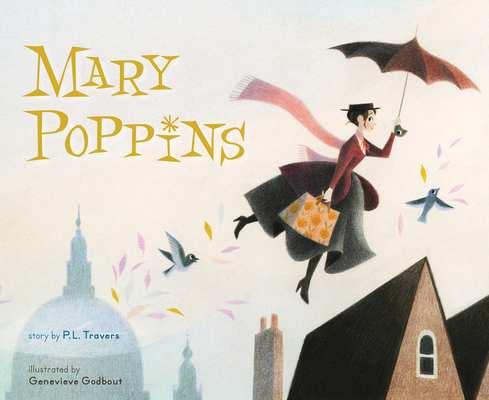 Based on the original 1934 novel by P. L. Travers with beautiful illustrations by Genevieve Godbout, this collectable picture book is sure to become a favorite of Mary Poppins fans old and new. Genevieve Godbout is a children's book and fashion illustrator. She studied traditional animation in Montreal and at the prestigious school of “Gobelins” in Paris. She lives in Montreal. Visit her online at https://www.genevievegodboutillustration.com and on Facebook/GenevieveGodboutillustration.